Three distinct voices have reached out to show their excitement over the appointment of Jurgen Klopp. The forty-eight year old and two-time Bundesliga has stirred excitement in former player John Arne Riise, and current players Adam Llana, and Jordan Ibe. Riise is an avid follower of Liverpool football and was present for Klopp’s first press conference. The now retired defender made 348 appearances in seven years and helped to hoist the Champions League cup in 2005. Riise isn’t the only one who was stirred by Klopp’s words. 27 year old midfielder Adam Lallana is also excited at the energy of the new manager. Lallana has had his fair share of injury troubles, but has managed 2 goals seven appearances for the English club in 2015. Lallana has been with the club since July of 2014. Young talent Jordan Ibe is also excited to spend time learning under Klopp. The midfielder is only 19 and feels that Klopp will help him to continue to grow his game. 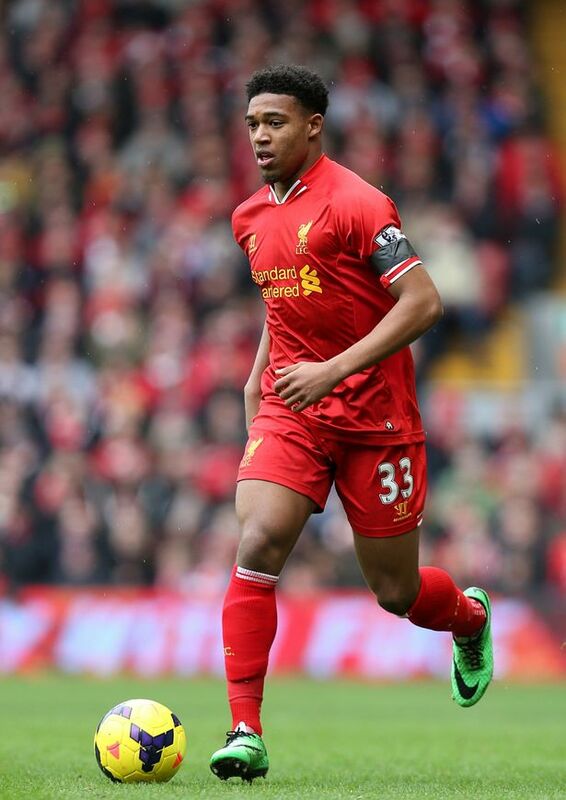 Ibe has yet to become a regular first-team starter, but has all the makings to earn a spot. Of course the media and fans have been in a frenzy about Klopp’s appointment. The system under Brendan Rodgers just wasn’t working. Some skeptics thought Klopp wouldn’t be able to reach his English players the same way he did with his players at Borussia Dortmund. If the reactions and fervor surrounding his first press conference are any indication, Jurgen’s doing just fine.